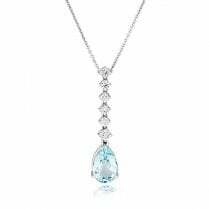 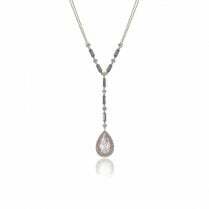 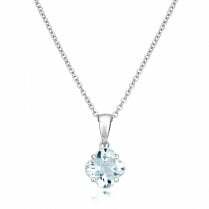 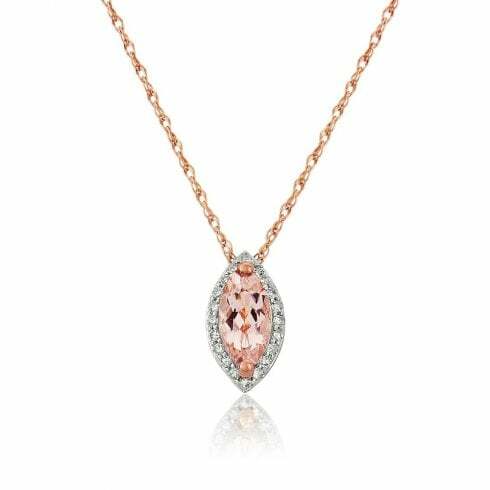 Stunning marquise cut morganite pendant, with a halo of diamonds with a concealed bail. 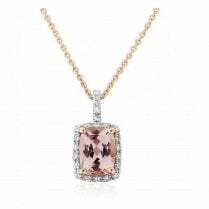 This peach colour of the morganite is complimented beautifully by the warmth of the rose gold, a stunning piece! 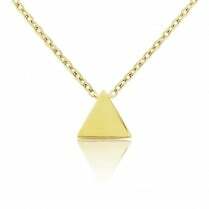 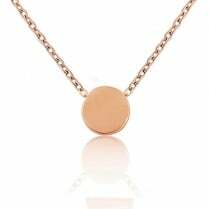 If you would like this chain in a different length, please contact us by phone, email or visit us in store.